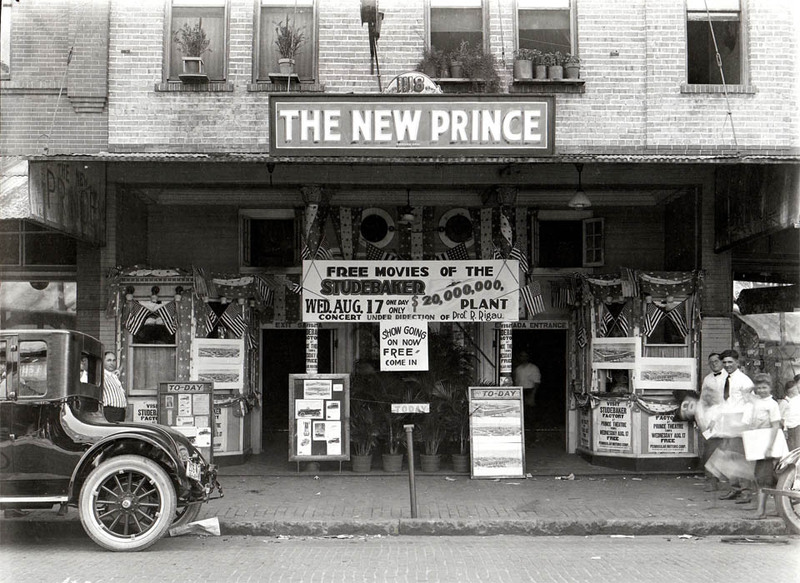 The front of the New Prince Theatre, formally located Franklin Street. 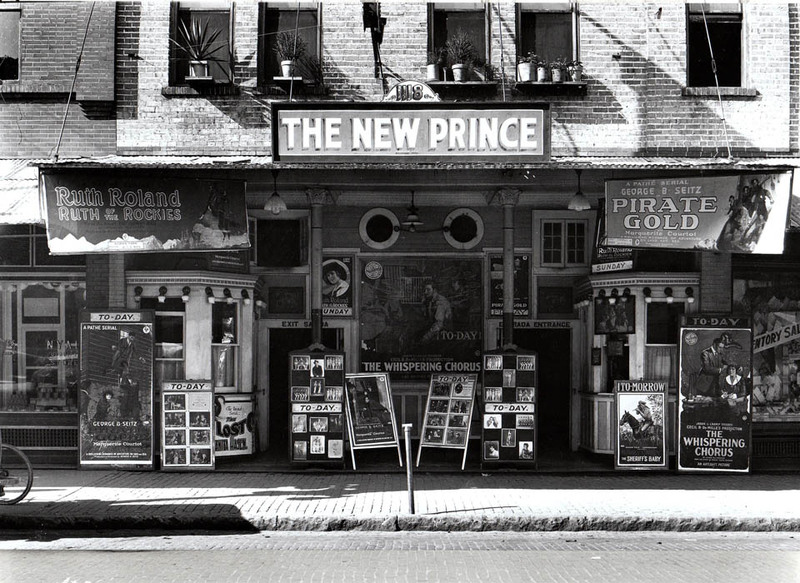 In the photo, the theatre is currently playing such classics as Pirate Gold, The Whispering Chorus, The Sheriff’s Baby, and Ruth of the Rockies. the Historic Theatres in Tampa Blog.